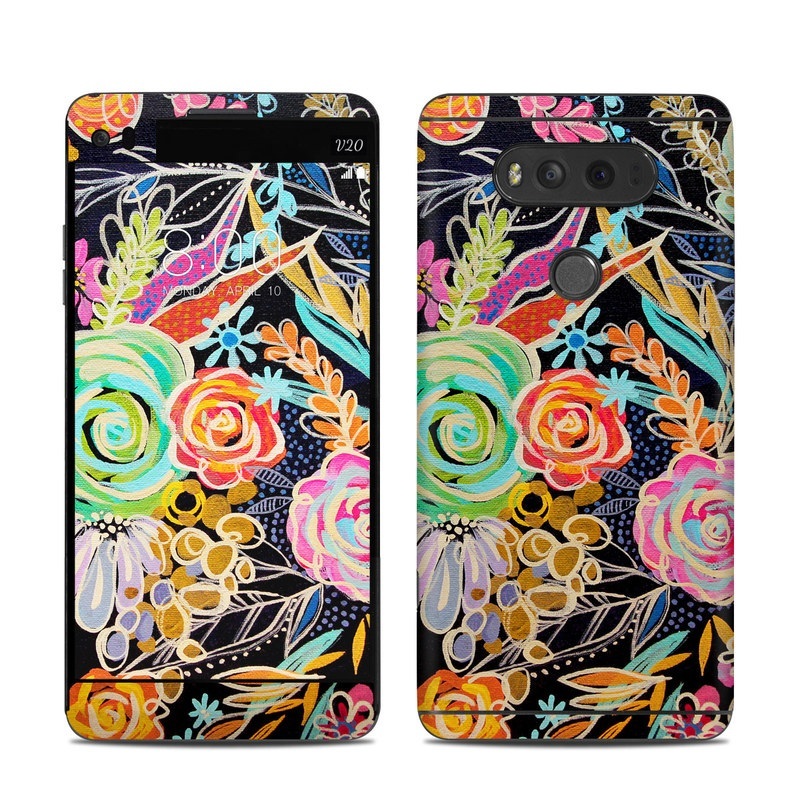 Remember, we offer over 1000 pieces of art as skins for your LG V20. So beautiful and eas easy to place on my phone. I actually placed it on the back of my case. Love it will definitely recommend this site.